The above is an actual transcript of a phone conversation I had the night I first tried products from The Gnarly Whale. In my line of work, I’ve been lucky enough to have had access to wonderful fashion and beauty products for years, and I love testing things out and finding new favorite products to obsess over. But let me tell you, it’s been a long time since I found a product so buzzworthy that I actually made a phone call about it. 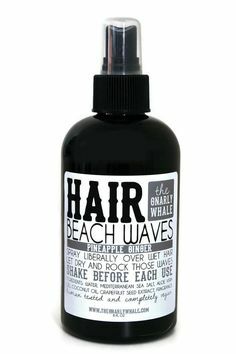 There are so many reasons that I loved Gnarly Whale before I ever even opened the products: the hipster name, the fact that the products are all vegan, and the cool product range consisting of everything from spray shampoo to lip balm to bar soap to beach wave hair spray. But those aren’t the only amazing things about the line! 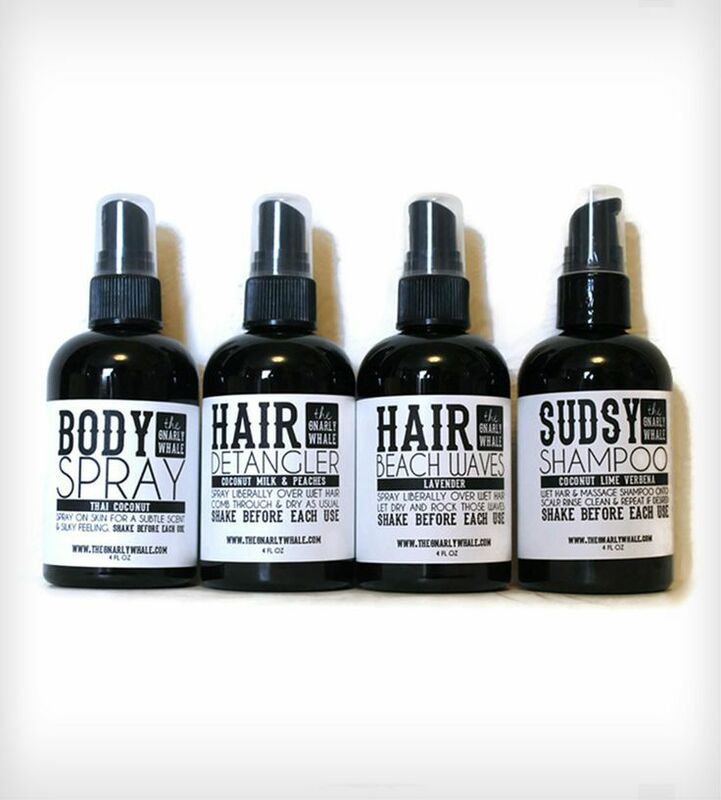 After trying out the captivating sudsy pump shampoo, I immediately went crazy trying out every single Gnarly Whale product I had to test all at once, and I still have so much more to obsess over. That’s because the line includes awesome-smelling bar soap, moisturizing lip balms, sweet hair detangler (because why is my hair always such a tangled mess, WHY?! ), and the aforementioned beach wave spray that made my hair look like I spent a day out on the shore (when I was definitely just at an office building in New Jersey.) 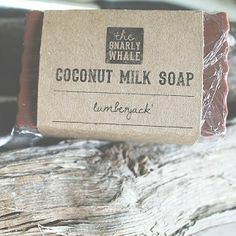 The scents are creative, but not overpowering, which I love! Definitely take a look through the brand’s site (your credit card, be warned! 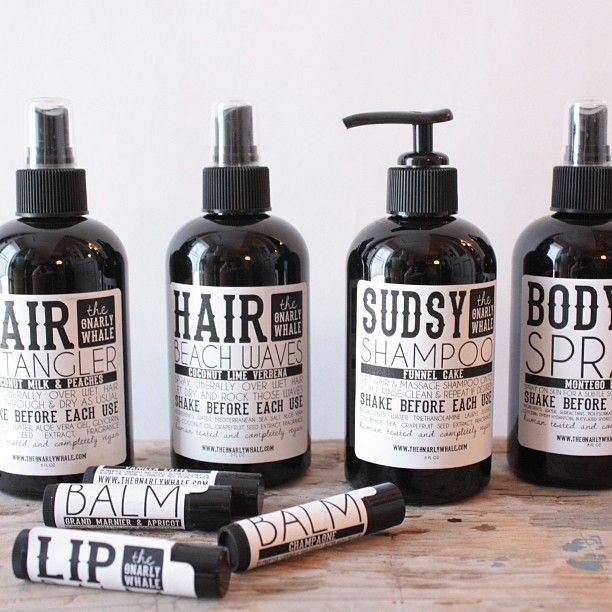 ), but if you want to actually see the products, you can find them at Urban Outfitters stores. Having tried the misting toner, I can attest to the fabulousness of this line!